It gave us huge pleasure to welcome Porcelanosa head honcho Marcello all the way from Spain and give him a tour round some of our forthcoming projects. It seemed he even managed to bring some of the Sun from Porcelanosa’s headquarters in Valencia!! 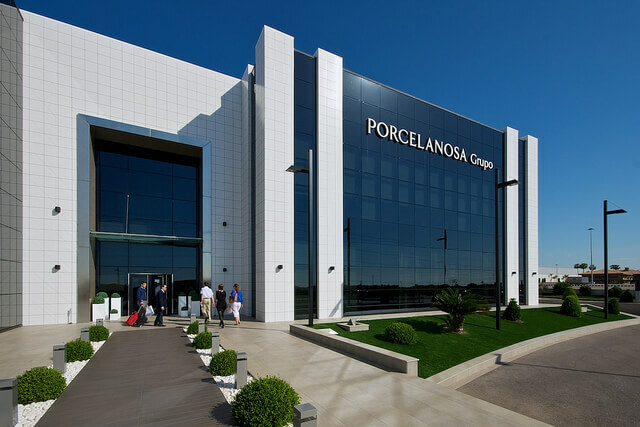 Marcello has returned the favour and invited PANACEA property over for a tour of the Porcelanosa factory showing how the tiles are manufactured and a chance to look at some of their products yet to hit the market. We can’t wait to go and will post some pics of our trip! !